Originally Submitted to FurAffinity.net on Mar 15th, 2011 01:13 PM. Before it was transferred to Inkbunny it had 65 views and 3 favorites. 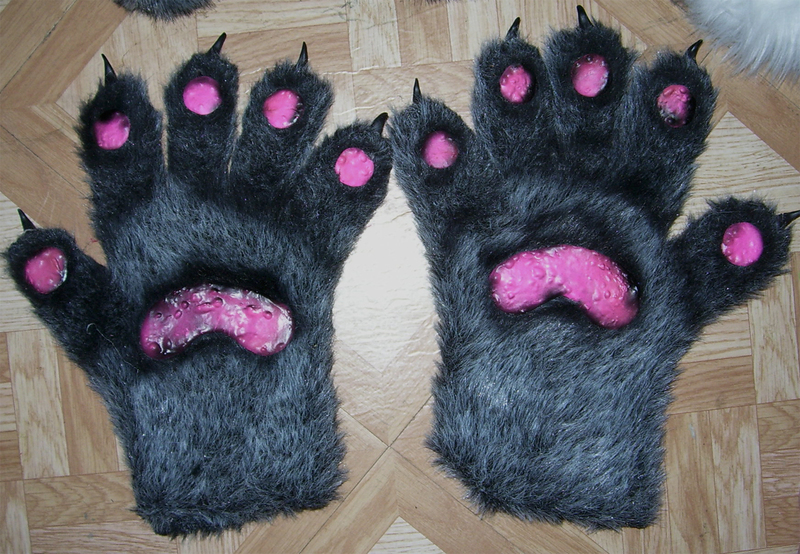 think I'm going to do a few touch ups with the airbrush, though I think they might not need it... X3 I love wearing these.